In an aging society, we expect that a robotic caregiver is able to persuade an elderly person to perform a healthier behavior. 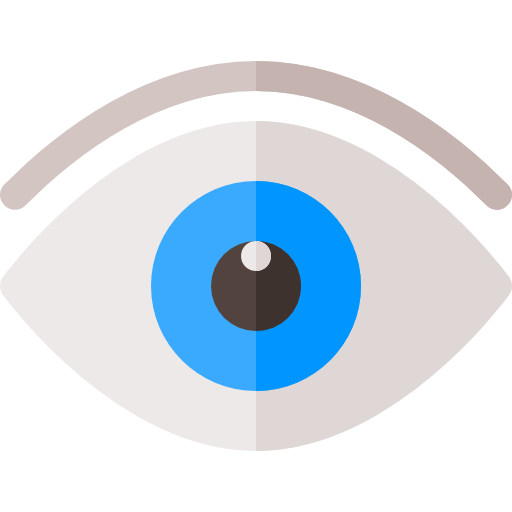 In this work, pragmatic argument is adopted to make a user realize that an action is really worthwhile. Therefore, an adaptive recommendation dialogue system through pragmatic argumentation is proposed. 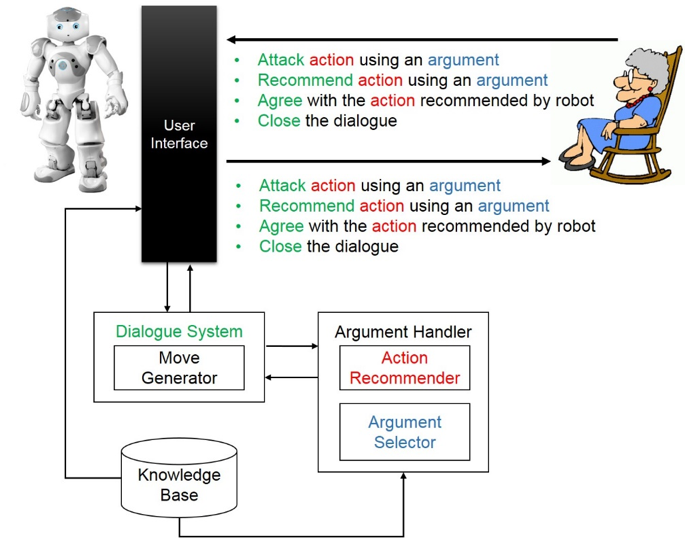 There are three objectives in this work: first, we build a knowledge base for pragmatic argument construction, and the knowledge base concerns not only the effect of an action but also the reason for the effect; second, the robot is endowed with the ability to recommend an action that adopts to different users, and the recommended action is determined based on the integration of both robot’s and user’s value systems. 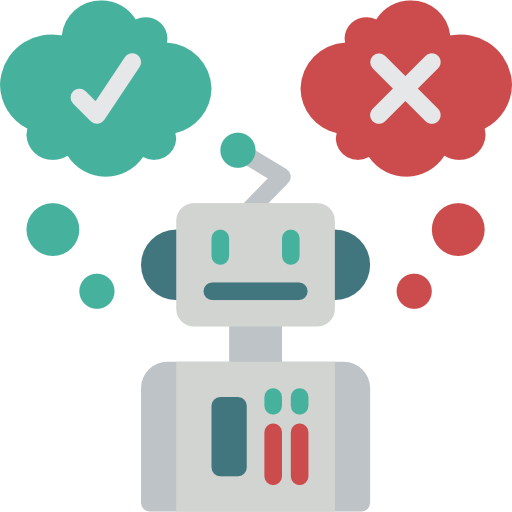 In other words, the robot knows how to compromise with the user; third, the robot will persuade the user through his/her value system, and it will try to select the perspective whereby the user can be more interested in the action recommended by the robot. Reminiscence is a lifelong activity that happens throughout our lifespan. While memories can serve as the topics in people’s chit-chat, recalling the past can also help people to build self-esteem and increase the level if happiness. In our work, we apply deep learning techniques to recognize events, objects, and scenes in the image to understand the content in the photo. Then, we use Markov random field to consider the observations from the photo and the user utterance. Afterwards, we utilize the loopy belief propagation to infer possible associated concepts and topics. Finally, we give appropriate questions about the selected topics to RoBoHoN. 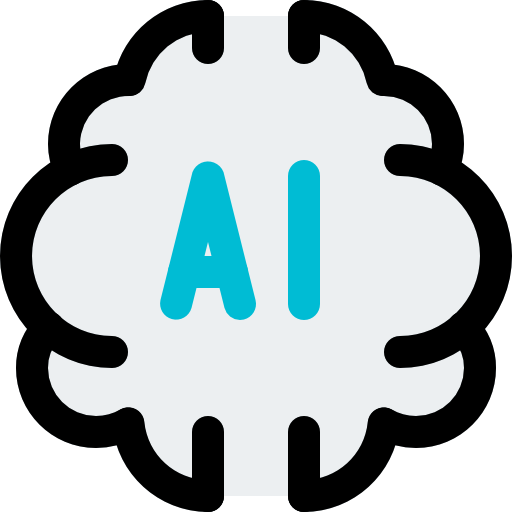 The result show that the proposed system can pose proper and related question to interact with the user, and has a potential to help and guide the user to recall the past in an organized way. 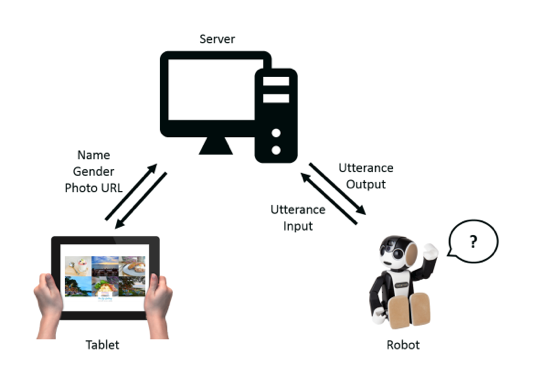 Recently, robot companions have become more and more popular; they are expected to provide not only physical assistance, but also social supports for human. 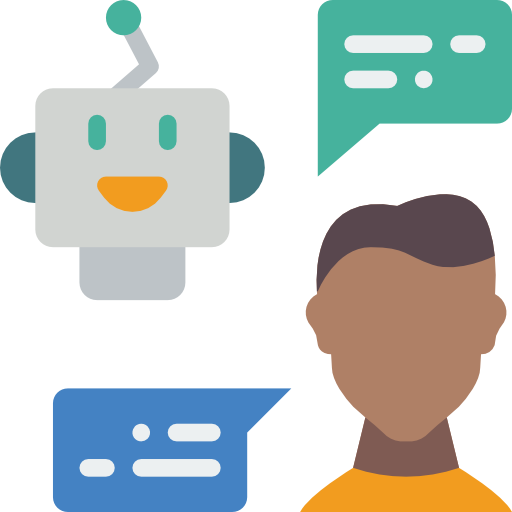 In order to provide social connections and improve user experience, the capability to actively initiate an interaction in a natural way is important. When people try to engage with others, they often start from topics that are related to the context. 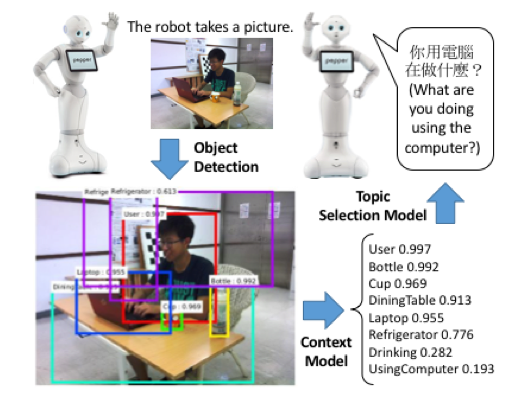 In this work, we aim to develop a context-aware robot that initiate a non-task-oriented interaction with similar strategy. 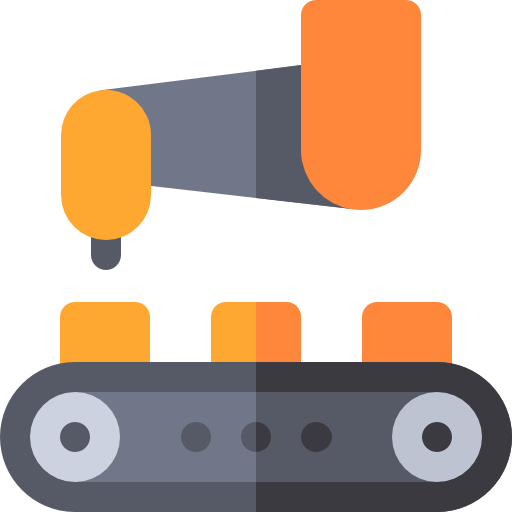 We focus on how a robot could interpret its environment as semantic concepts and then generate a proper topic proposal to start an interaction. 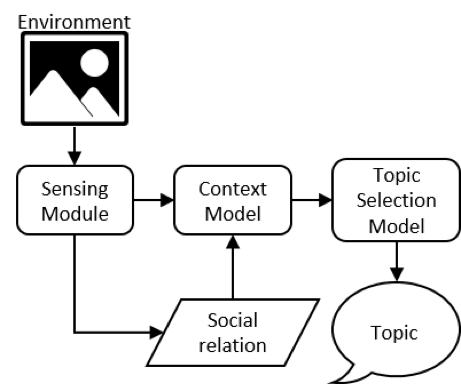 With the help of object detection components developed in computer vision field, it can detect semantic entities in the environment, and combine such detection results using the commonsense knowledge to establish a context model based on hinge-loss Markov random field. 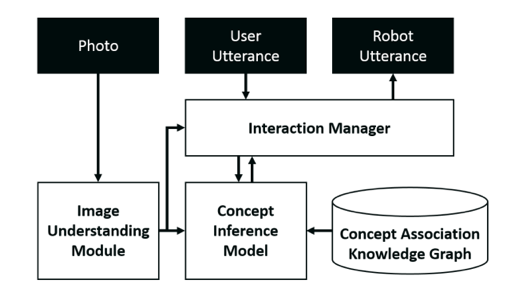 Afterwards, according to the scores of each concept in the context model and the social relation with the user, the robot generates a sentence to initiate the interaction with the user. 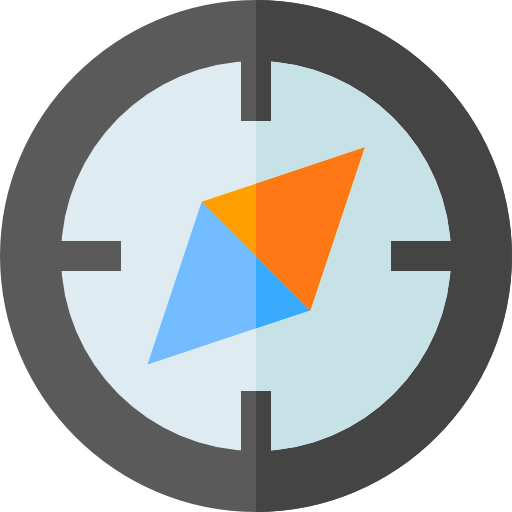 In the end, an experiment has been conducted to examine the effectiveness of the context-aware topics.